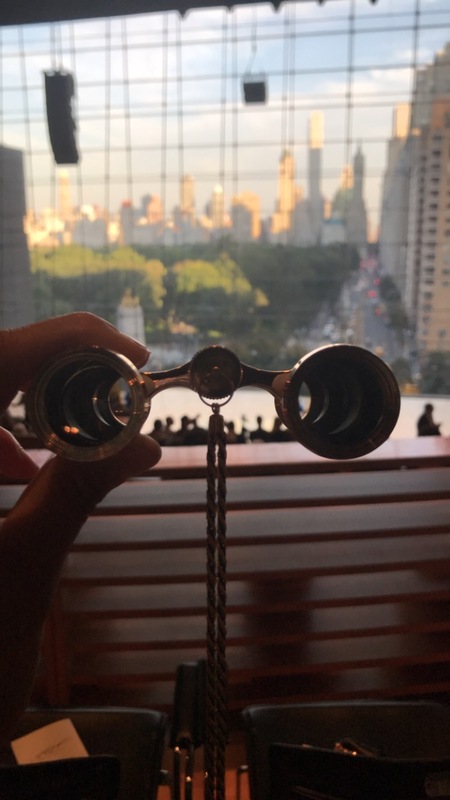 I had never been to the Jazz at Lincoln Center in New York City so when I walked into this view, I was mesmerized by what I saw. These were my eyes for the 15 minute runway show. 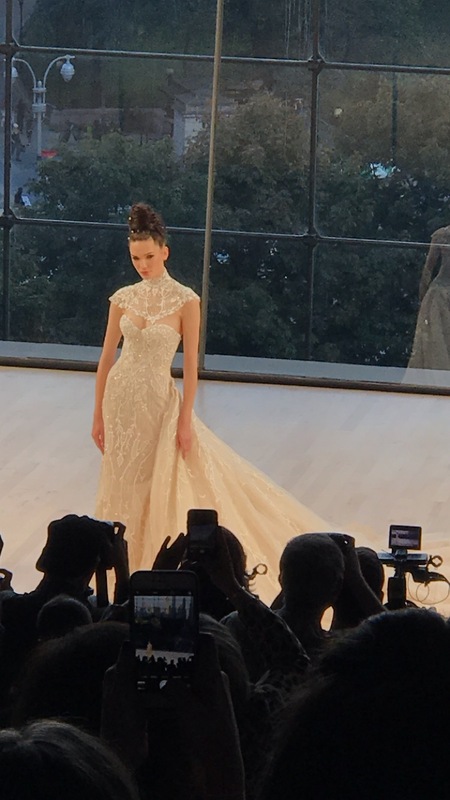 I could not get very good images because I was at the top, but this sufficed because an orchestra serenaded the entire crowd with symphonic music. Then, there was upbeat music that started to play and you had to look closely at the orchestra to see if they were indeed still strumming along. Wow. This video resolution is terrible, but I just wanted you to get a glimpse of the show. 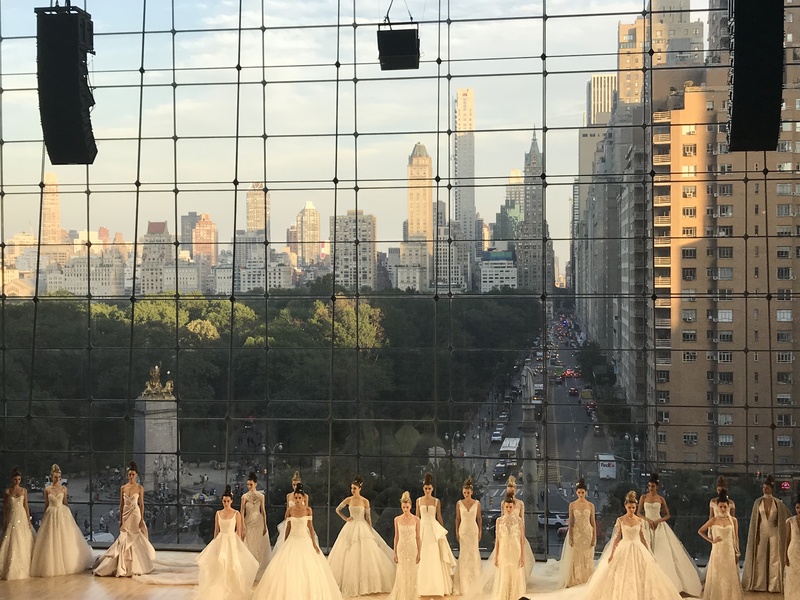 With a view, music, and gorgeous gowns like these, Ines Di Santo won my heart over Bridal Fashion Week. Her shows left me speechless and my heart and eye are so ecstatic they got to witness such beauty.